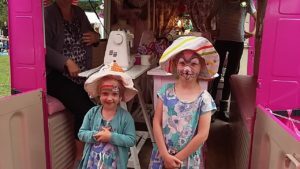 The yearly event of #Parksfest signals the start of the summer holidays for us and boy did we do this in style! 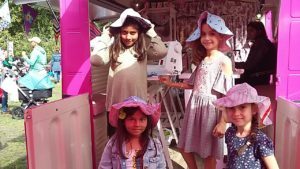 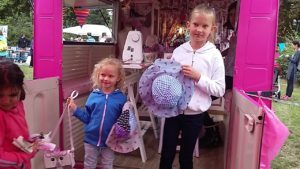 All ages gathered at the Pink Sewing bus to create fabulously floppy hats. 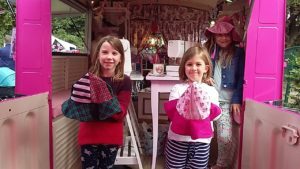 Aside from the sewing, there was of course a lot more going on at the extravaganza! 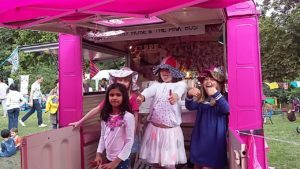 Kerry on Dancing and her dancing school Music & more! 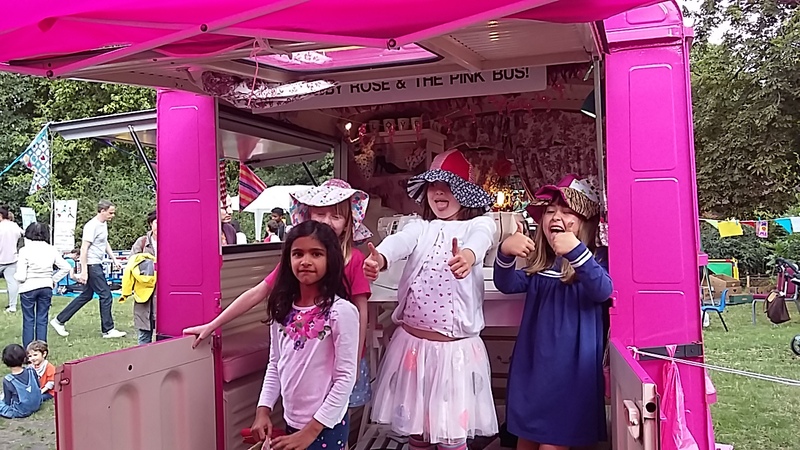 Previous post: Creative Careers, Inspiring Kids & a new record for the Pink Sewing Bus!